FC Schalke 04 coach Markus Weinzierl is still without a string of first-team regulars through injury and will now also have to do without Ghana international Bernard Tekpetey, and Algeria's Nabil Bentaleb, who are both at the Africa Cup of Nations. Abdul Rahman Baba was also involved at the AFCON, before returning to Gelsenkirchen with a cruciate knee injury. 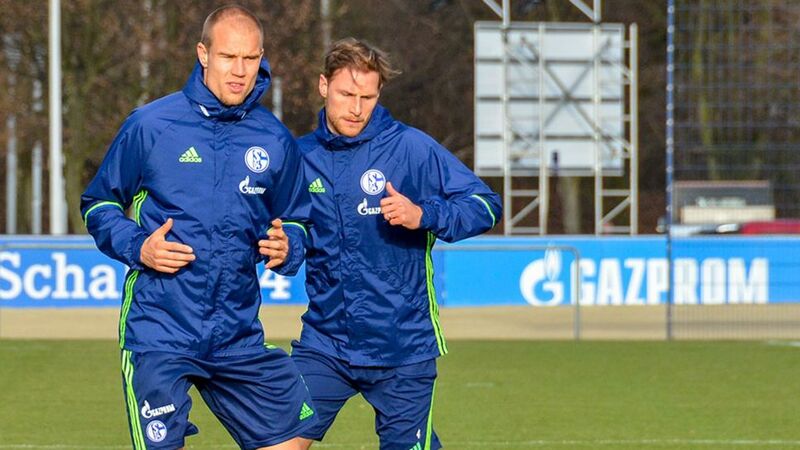 Captain Benedikt Höwedes is expected to start alongside Naldo, who returns from suspension, and the fit-again Matija Nastasic in defence. Forward Eric Maxim Choupo-Moting's involvement is in doubt, meaning but new signing Guido Burgstaller could be handed his Bundesliga debut. FC Ingolstadt 04 coach Maik Walpurgis has a fully-fit squad to choose from. Romain Bregerie is expected to return to the back three, whilst Anthony Jung may replace Australia’s Mathew Leckie further up the park. Centre-back Marcel Tisserand is away at the Africa Cup of Nations with DR Congo.